It’s time for artists and photographers to get ahead of the social media change that many are calling the Facebook Apocalypse. As Facebook also owns Instagram this algorithm wall will keep your audience from seeing your posts here as well. 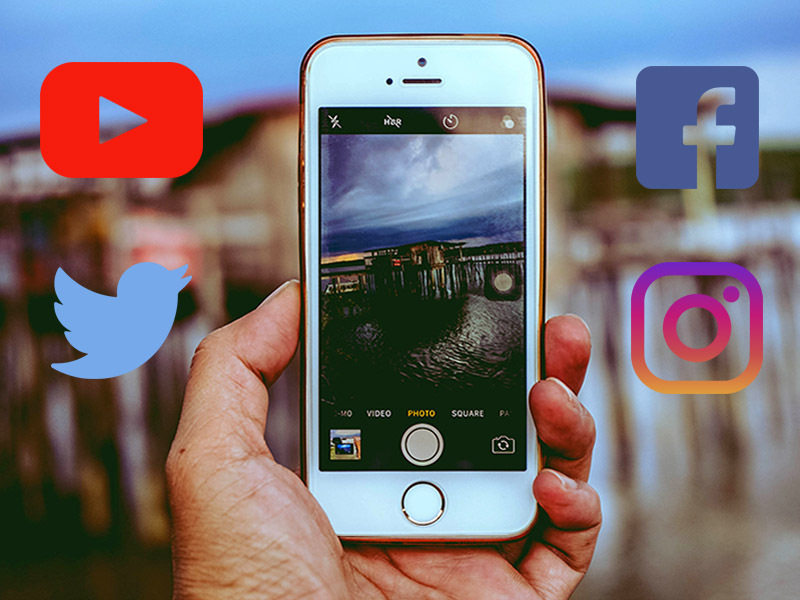 Many creatives have spent years cultivating their audiences on their social platforms to direct traffic to their websites and in some cases, social media has been there in place of a website. For those of you who have been long time users, you may have noticed decreases in comments, likes and views unless you pay for an ad or boost on Facebook. Currently, only 1-2% of your audience sees your Facebook posts. This new roll out will dramatically cut this. On January 11, 2018, Facebook owner, Mark Zuckerberg made the announcement on a post. Click here to go to that post in its entirety. It is Facebook’s big business attempt to force pages which are mostly businesses, to start purchasing those “boost this post” or “create an ad” pushes. Do not be surprised if those rates also make an increase. This is a business and like many artists, no one wants to work for exposure, but there are so many better options in my opinion but I do not want to get into that rant. What I want to do is help the creative community who still use social media as a viable lead generator for them to find collectors. So here are some first initial things to do before the blackout. Encourage your audience to go to your page and under the “Following” button you will have an option called “See First”. Have them select this. The obstacle here is a user is limited to 30 people or pages total. If you do not have an email list like Constant Contact, or MailChimp, start one NOW and start posting for your followers to sign up; send you their email to add; collect the emails at the events you are selling at; whatever you need to do to get their email do it. DO NOT abandon your pages. Don’t go all Titanic passenger here and jump ship. Those of you with large following are going to have to get crafty on those posts by making them engaging (ask a question), Facebook wants reward the engaging posts. Put a budget together and look at your calendar. Boosted posts and ads can be targeted to reach your followers in a certain city so if you are doing a pop-up in your hometown then a boosted post on the event targeting followers only in your city may be a good strategy. Be consistent with a set day and time to do a Facebook Live video. Video engagement ranks better. Start training your audience to know when to find you. At the end of February, The Social Media Examiner will have a conference addressing what can be done by social media marketers and I hope to learn more to share with you. Another source for those of you doing your own social media and online marketing is a MeetUp Group called San Antonio Online Marketing Group, that is organized by Yusuf Chowdhury. If you follow him on Facebook, he does all of the MeetUps with a Facebook Live and takes questions through there. So no matter where in the globe you are, he can give insight. Don’t let this bring you down but motivate you to get your art and photos out to more people! If you would like to make sure to get updates about getting around this social media obstacle, please sign up for our newsletter on the right hand side of this blog.